These days, Korean actress have natural make-up or no makeup. Thesedays, they don't want to cover the skin by make up. They just want to show thier natural face and daily life how they care of their skin. When we watch Beauty program, actress have the skin like Moisturizing with watery & glowy. Everyone think that they don't use any treatment and any cosmetics for their skin and they think that every actress is natural their skin with moisturizing and whitening. But, most of them have normally skin treatments in SKIN CLINIC. One of the popular treatment is DNA PRP Hydrolifting. 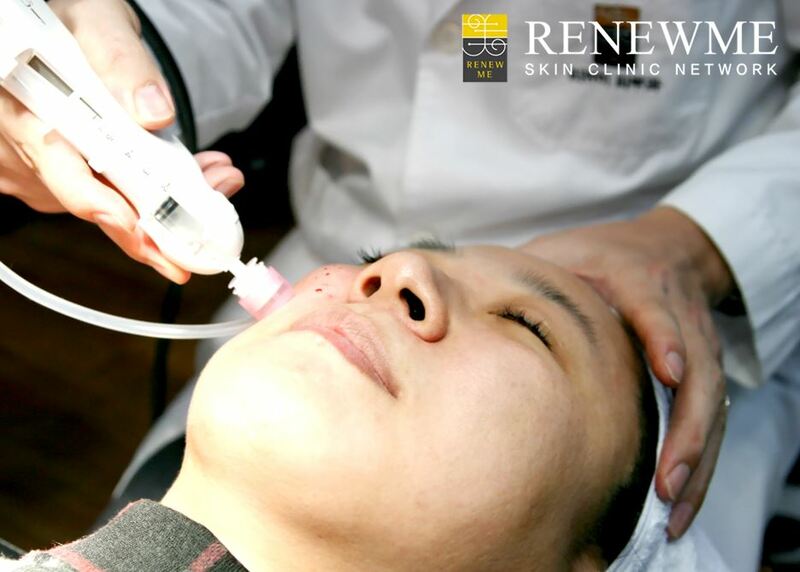 Hydrolifting is an injection that hyaluronic acid is injected into the skin to make moisturizing and tightening. Hydrolifting helps moisture and elasticity and it helps to skin rejuvenation with moisturizing. Hyaluronic acid is a sugar molecule and main ingredient for dermal fillers for making volume to aging skin and also it's water retaining capacity which makes skin moisturizing and tightening the skin. It has general skin improvements for brightening, tightening and moisturizing. Most people use mist for moisturizing the skin and even pills and cosmetics. 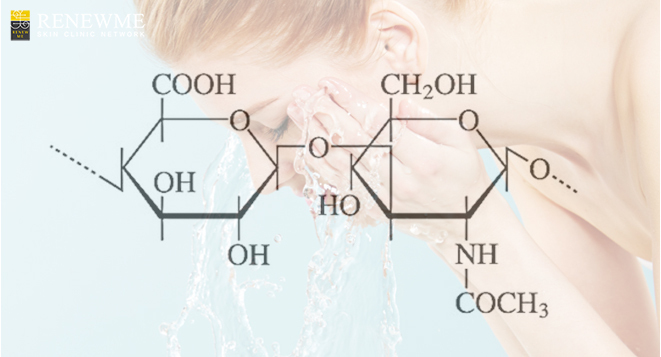 People want to solve moisturizing from only drinking water. But, it's limited to absorb from the drinking water. 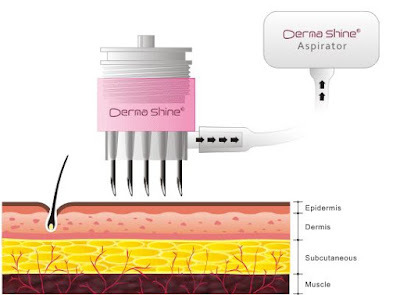 So, we need to combine with skin treatment like "Dermashine" and "Hydrolifting injection. and Home care together. People who want to have a moisturizing with glowy skin need to care the skin at Home. 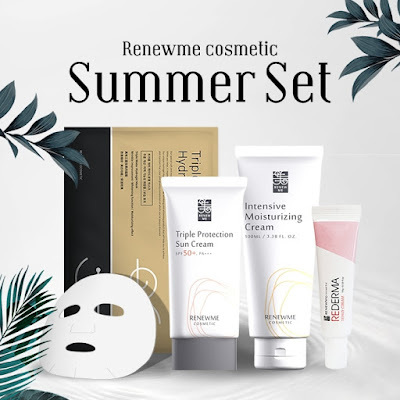 We also recommend Home care set including moisture, sun cream, and rederma cream etc. We have NEW event for cosmetic. Don't miss the change for the EVENT! 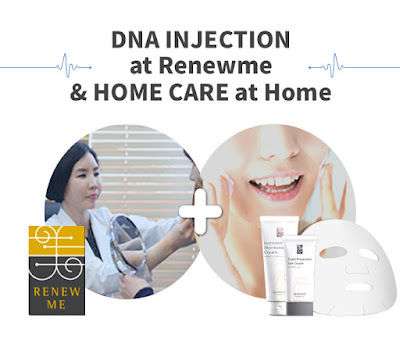 Renewme Skin Clinic - Busan Seomyeon Branch GRAND OPEN! 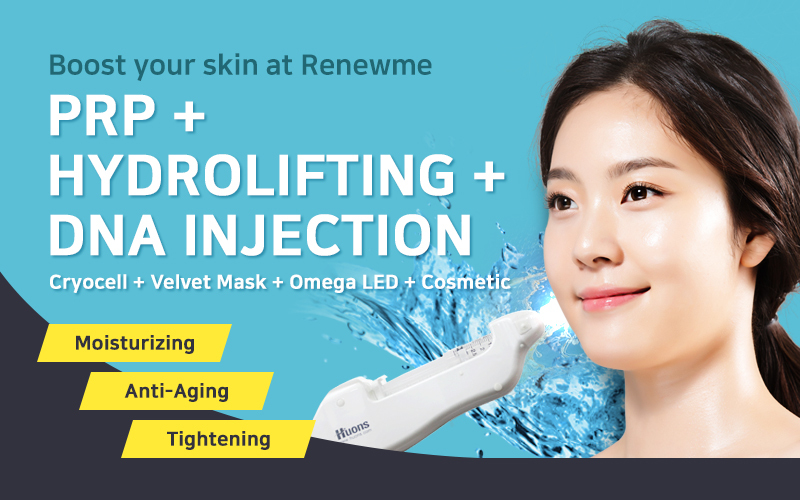 Reputable skin clinic based in Seoul Korea, with 7 branches and 20 experienced dermatology specialists to meet your needs. We offer treatment for serious skin conditions as well as cosmetic procedures to enhance your beauty as naturally and safely as possible. Feel free to contact us any time for free online consultation! Laser Mole Removal in Korea is Super Simple! How to treat Acne on the back in the summer! Hair removal Laser, is it worth?